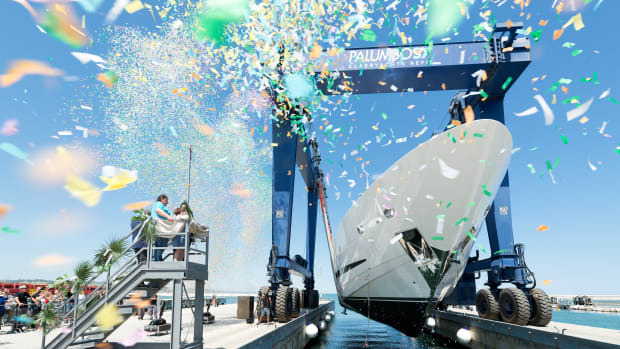 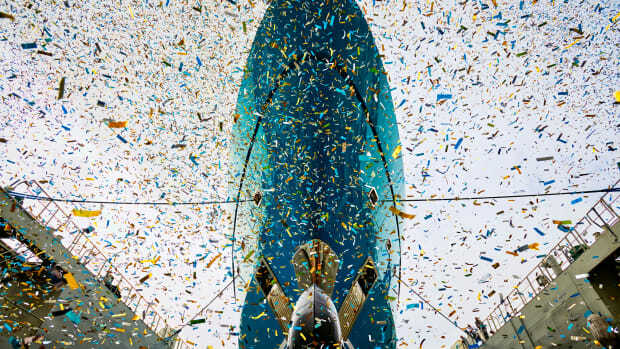 CRN has launched M/Y 135, their new fully custom steel and aluminum megayacht. 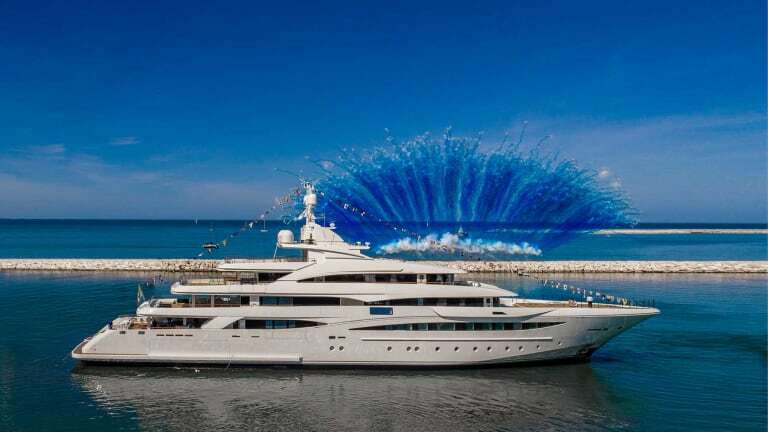 Over a thousand people were on hand to witness the occasion at an elegant private ceremony. 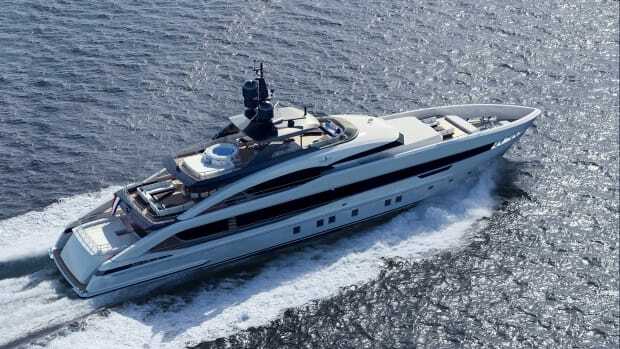 At 259-feet (79 meters) in length and with a 44- foot (13.5m) beam, M/Y 135 is the result of a successful collaboration between CRN and the architects Zuccon International Project, who took care of the external lines, and Laura Sessa, who designed the interior. 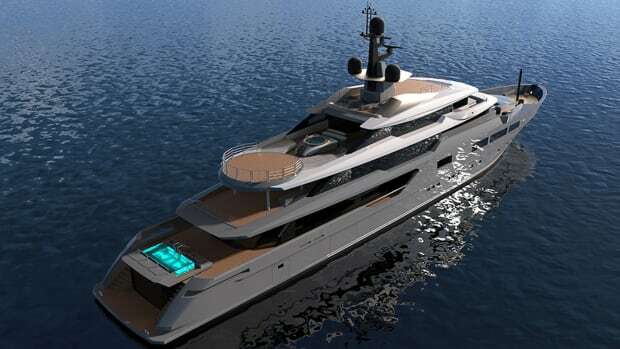 The yacht has five decks accommodating 12 guests in five VIP cabins plus the owner’s suite. 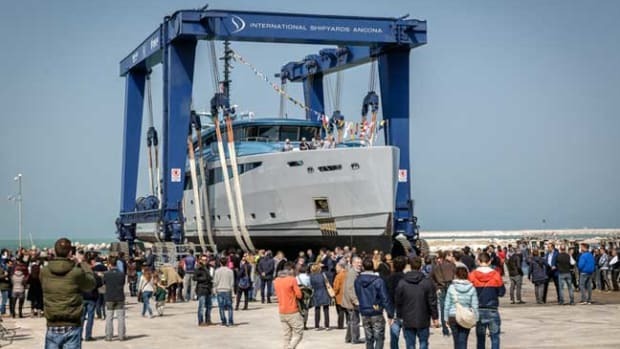 She will carry 39 crewmembers. 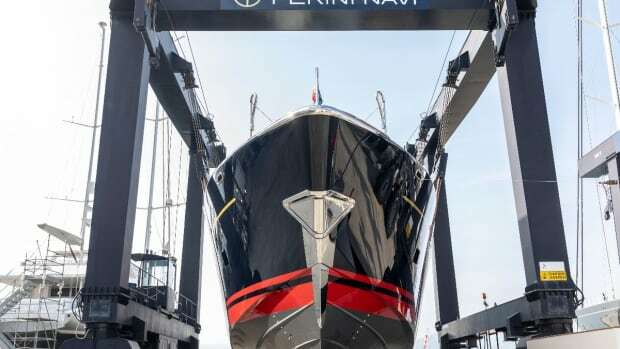 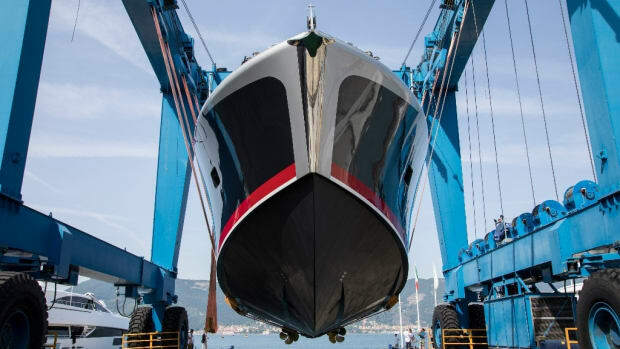 CRN credits the entire team of project managers, project architects, engineers, technical designers and specialist craftspeople—nearly 200 professionals who contributed their experience— to the successful creation of M/Y 135. 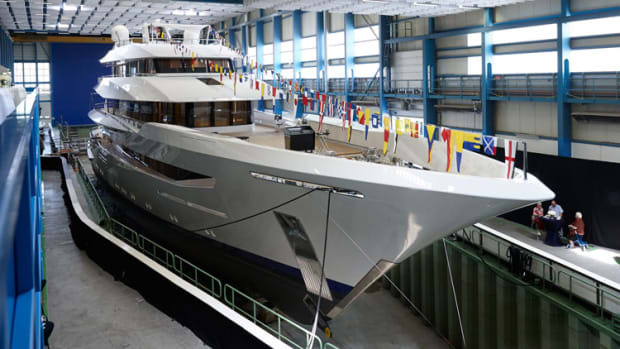 Upon completion, M/Y 135 will be the second longest vessel ever built at CRN after its 262ft. 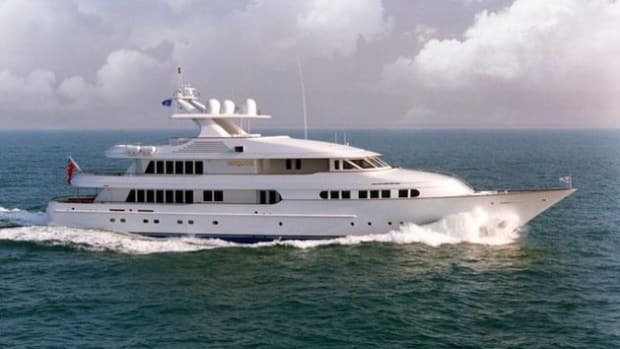 (80m) flagship Chopi Chopi delivered in 2013.